Westbay is a full service floor covering center with a state of the art showroom serving the greater Cleveland area. 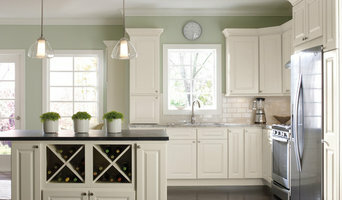 We offer professional installation and have knowledgeable sales and decorating staff. Westbay is family-owned and operated and has been in business for over 35 years. 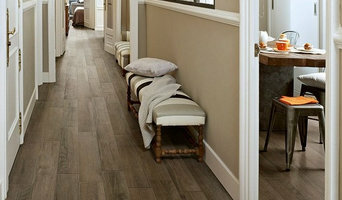 We are a floor source for homeowners, home builders, trade professionals, property management and commercial spaces. Westbay is located just West of Crocker Park. Our building is behind Cabin Club and across the street from Aldi's. We service all of Northeast Ohio, but our main cities include Avon, Avon Lake, Westlake, Rocky River, Bay Village, North Olmsted, Olmsted Falls, North Ridgeville, Lakewood, and Cleveland. We carry a variety of products and brands including Shaw's Anso, Caress, Clearly Chic, ClearTouch, EverTouch, LifeHappens, Tuftex, and Floorte. Tina Petrik, Inc. is a wholesale carpet company specializing in carpet and flooring sales. We have professional installers for both residential and commercial properties. Our company carries all the top brands in flooring and carpet so you are sure to find exactly what you need! We also offer Interior Design services with our Designer Alyssa. Alyssa graduated from Kent State University with a Bachelor's degree in Interior Design in 2014. She is able to make your dream room a reality. Alyssa is also skilled in several computer programs such as AutoCAD and SketchUp making designing and visualizing new spaces easy. Floorz is a local family owned and operated business dedicated to bringing your flooring and remodeling plans to reality. 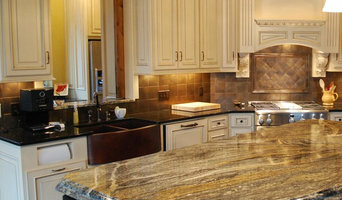 Our dedicated staff consists of former builders, remodelers and interior designers with decades of experience. We understand that Northeast Ohio residents have a lot of choices in carpet cleaning services. Our exceptional customer service has been key to Arslanian Bros. 50+ years in business. We are proud to have the earned the lifelong loyalty of our customers. At Bear Carpet One, we’re more interested in hearing about your needs than talking about our achievements. That’s how we’ve become the area’s best floorcovering store. George Bear started in 1984, listening to friends and neighbors who needed carpet, and selling it to them from a garage on Cherry Ridge Road. We heard from customers who wanted more selection, and we moved to a 9000 square foot building, with long rows of carpet rolls. 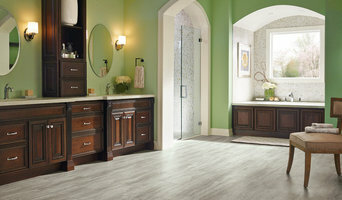 Our customers told us they wanted vinyl flooring, then laminate. You asked for hardwood and ceramic tile. And you wanted professionals to install all of these products. At every stage, we listened. And still there was more room for improvement. Our customers wanted more of the latest styles of carpet, area rugs and window treatments. You wanted better warranties, more financing options, and a more comfortable shopping environment. Carpet One Floor & Home was the answer to all these needs. By 2006, we were ready for our biggest change. We moved to a brand new store, with a new identity as Bear Carpet One, and the buying power of over 1000 stores. Here you will find the best selection of floorcovering in the region. And you still find people who are more interested in hearing first what you need, and then helping you choose the products to transform your home.